Zambia and China on Saturday reaffirmed their commitments to promoting cultural cooperation in order to enhance people-to-people understanding. The two countries made the commitment during a cultural performance by the Jilin Art Troupe as part of the celebrations of the Chinese New Year. 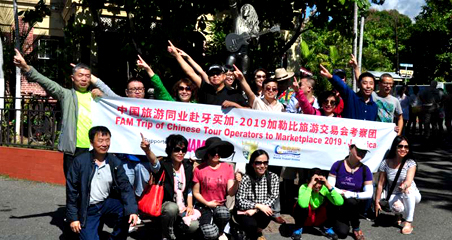 Richard Musukwa, Zambia's Acting Minister of Tourism and Arts, said the southern African nation values the importance of culture in building people-to-people relations and was keen to learn from cultures of other countries like China. Zambia, he said, appreciates the support it has been receiving from China in cultural exchanges which have enhanced the cooperation that has existed between the two countries in the last 55 years. According to him, performances by various Chinese cultural groups were an inspiration not only to the people of Zambia but local artists as well, who should also emulate the Chinese groups and aspire to do better. 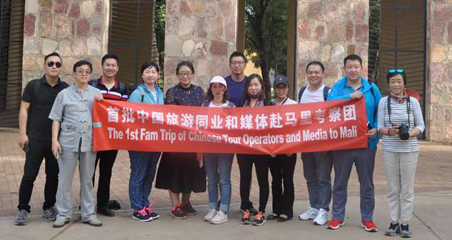 Li Jie, Chinese Ambassador to Zambia, acknowledged the bilateral relations over the years, adding that cultural cooperation has also played a part in enhancing the ties.